FABULOUS 120 ACRE PARCEL IS EVERYTHING THE OUTDOOR ENTHUSIAST COULD WANT. LARGE POND, ROLLING HILLS, MAINLY WOODED AND TEAMING WITH WILDLIFE. LOOKING TO BUILD NOW OR IN . . .
LEVEL, HIGH GROUND PROPERTY THAT IS A GOOD MIX OF TILLABLE (APPROX. 58 ACRES), WOODS (APPROX. 17 ACRES), AND AN 8 ACRE OLD FARMSTEAD. EASY ACCESS VIA BOTH COUNTY RD D . . .
OVER 50 ACRES OF HAY/AND OR PASTURE! ALSO INCLUDES A SMALL SECTION OF WOODS WAITING FOR YOUR HUNTING SITE! DON'T MISS OUT ON THIS QUALITY MIX OF NATURAL BASED FARM LAND! JUST WAITING FOR YOU TO BUILD YOUR NEW HOME OR BUILD YOUR HUNTING STAND. CLOSE TO TOWN. 2 POSSIBLE HOME SITES ON RIVER. APPROX 20+ ACRES OF CROPLAND-BALANCE IN WOODS. CAMPER IS AVAILABLE FOR SEPARATE PURCHASE. MOSTLY WOODED PARCEL WITH APPROXIMATELY 10 ACRES TILLABLE. THE PROPERTY HAS TONS OF WILDLIFE AND FRONTAGE ON MUD LAKE. THIS WOULD MAKE EXCELLENT HUNTING LAND OR A . . . FANTASTIC WATERFRONT BUILDING SITES SITUATED ON POKEGAMA LAKE WITH ACCESS TO CHETEK CHAIN OF LAKES. THIS STRETCH OF LAKE IS NO WAKE ZONE. FEES ARE VERY AFFORDABLE AT . . . FANTASTIC WATERFRONT BUILDING SITES SITUATED ON POKEGAMA LAKE WITH ACCESS TO THE CHETEK CHAIN OF LAKES. THIS STRETCH OF LAKE IS NO WAKE ZONE. THE FEES ARE VERY . . .
40 ACRES OF WOODED LAND WITH ELEVATION, LOWEST NEAR THE ROAD IN THE SW CORNER, THEN RISING TO A TALL HILL. GREAT HUNTING LAND OR BUILDING SITE. AN UNDERGROUND NATURAL . . .
BASS LAKE IS A 118 ACRE LAKE LOCATED IN BARRON COUNTY. 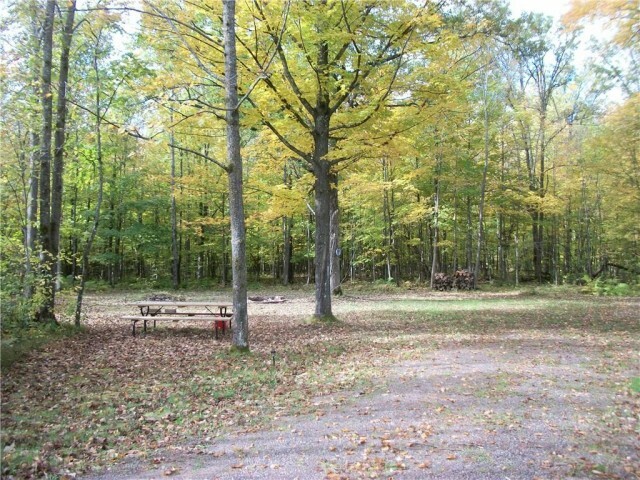 THIS EXCELLENT BUILDING OR CAMPING SITE IS HEAVILY WOODED WITH HARDWOOD AND PINE TREES. MAINLY LEVEL LOT PROVIDES . . .
GREAT PRIVATE LOCATION, FRONTAGE ON TWO ROADS. A 30 ACRE PARCEL ACROSS THE STREET FROM 120 ACRES OF COUNTY LAND. NEAR ATV TRAILS, GOLFING AND THE CHAIN OF LAKES. 5 MILES . . . FANTASTIC LEVEL COMMERCIAL LOT ON THE SOUTH EDGE OF CHETEK. GREAT COUNTY ROAD VISIBILITY, SUPER CORNER LOCATION. SEWER LINE INSTALLED APPROX. 2005 ALONG WOODARD ST. MORE . . . SPECTACULAR LOT ON A QUIET NO-WAKE LAKE. KAYAK RACK AND STEPS LEADING DOWN TO THE LAKE ARE COMPLETE. MUSKRAT LAKE IS GREAT FOR FISHING, CANOEING, KAYAKING, SWIMMING AND . . .
YOU WILL LOVE THE SUNSET VIEWS FROM THIS LARGE WEST FACING LAKEFRONT LOT ON POTATO LAKE! THIS 1.7 ACRE LOT ALREADY HAS THE DRIVEWAY IN THAT LEADS TO THE LAKE ALONG WITH . . .
MOOSE EAR SUBDIVISION! WOW! GORGEOUS LAND READY FOR YOUR DREAM HOME! QUIET TOWN ROAD, PRIVATE CUL-DE-SAC, BEAUTIFUL WOODED LOTS &AMP; JUST 5 MINUTES FROM NE OF TOWN. . . . 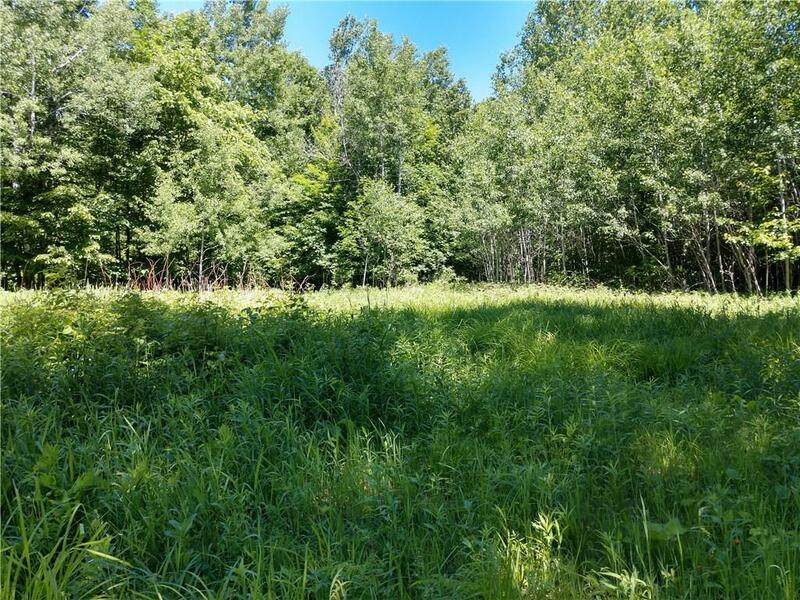 THIS HEAVILY WOODED LOT IS LOCATED IN THE BEAUTIFUL BLUE DIAMOND VACATION AREA JUST 45 MINUTES NORTH OF EAU CLAIRE AND 2 HOURS EAST OF THE TWIN CITIES. POTATO LAKE . . .
WHAT A GREAT PLACE TO BUILD YOUR NEW CABIN OR HOME; NOT FAR FROM THE CITY OF CHETEK; ELECTRIC AT STREET; 18.19 ACRES MOSLY WOODED; SMALL PINE PLANTATION ON SOUTH . . . SPECTACULAR LOT ON A QUIET NO-WAKE LAKE. AWESOME CAMPFIRE PIT AREA WITH GREAT LAKE VIEWS. MUSKRAT LAKE IS GREAT FOR FISHING, CANOEING, KAYAKING, SWIMMING AND NATURE . . . 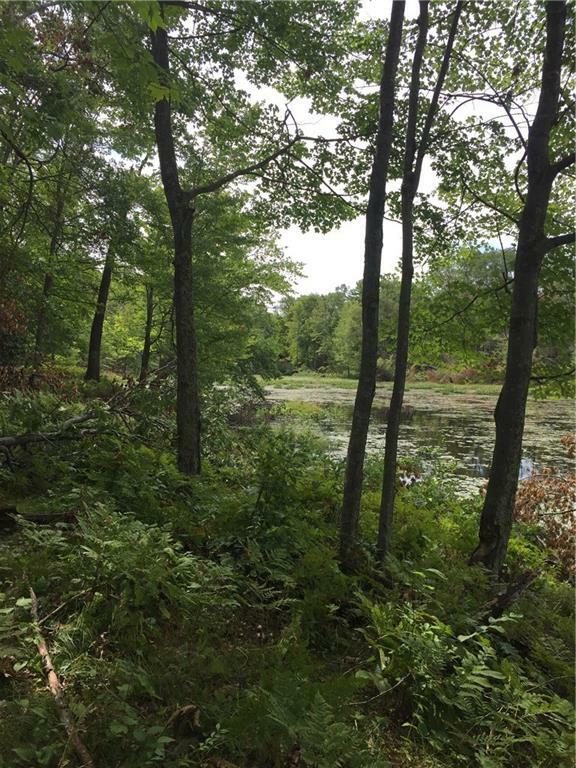 MATURE TREES ON 3.67 ACRE LOT NEAR POTATO LAKE - CLOSE TO TONS OF LAKES &AMP; RIVERS TO ENJOY. PERK TEST HAS BEEN COMPLETED &AMP; PERKS FOR CONVENTIONAL SYSTEM PER . . . MATURE TREES ON 3.67 ACRE LOT NEAR POTATO LAKE. CLOSE TO TONS OF LAKES &AMP; RIVERS TO ENJOY. PERK TEST HAS BEEN COMPLETED AND PERKS FOR CONVENTIONAL SYSTEM PER SELLER. . . . CHECK OUT LOT #3, A LARGE, INEXPENSIVE POTATO LAKE SITE. AT THE END OF A PRIVATE DRIVE, SITS THIS 4.67 ACRE LOT. THERE IS PLENTY OF ROOM TO BUILD OR JUST CAMP AND ENJOY . . .
WHAT A GREAT PLACE TO BUILD YOUR NEXT HOME; A ONE ACRE GOLF COURSE LOT IN CHETEK. WALK OUT THE DOOR OF YOUR NEW HOME AND ENJOY ONE OF THE AREAS NEWEST GOLF COURSES WHILE . 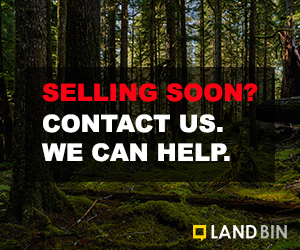 . .
ARE YOU LOOKING FOR A PLACE TO BUILD JUST OUTSIDE OF THE CITY LIMITS? LOOK NO FURTHER! 1.10 ACRES LOCATED ON THE SUNSET VIEW GOLF COURSE. ENJOY THE CONVENIENCE OF BEING . . . TRANQUIL LOCATION ON HUNGRY LAKE! THIS COULD BE THAT PEACEFUL SPOT YOU HAVE BEEN LOOKING FOR TO CAMP, RECREATE OR BUILD YOUR DREAM HOME OR CABIN. HUNGRY LAKE IS A SMALL . . . WONDERFUL RURAL BUILDING SITE. THIS PROPERTY IS 1.65 ACRES AND IS LOCATED JUST OUTSIDE THE CHETEK CITY LIMITS. FOR SOMEONE WHO WANTS TO BE IN THE COUNTRY, BUT NOT FAR . . .
BEAUTIFUL WOODED 3 ACRES. THICK WOODS THROUGHOUT. GOOD LOCATION TO STORES AND SCHOOLS. 2 BLOCKS FROM THE CHAIN OF LAKES. PRIME BUILDING OPPORTUNITY WITH WATERFRONT ACCESS! LOOKING FOR LAKE ACCESS, BUT DON'T WANT TO PAY THE TAXES ON A WATERFRONT LOT? THESE LOTS HAVE PICTURESQUE VIEWS &AMP; . . . VERY AFFORDABLE WAY TO THE LAKE! THIS 2 ACRE LOT IS LOCATED AT THE END OF A PRIVATE DRIVE WHICH IS LINED BY TREES FOR A WONDERFUL "UP NORTH" FEELING. THERE IS ALREADY A . . .
BEAUTIFUL WOODED BUILDING SITES IN EXCELLENT LOCATION CLOSE TO TOWN! PROPERTY DESCRIBED AS LOT 4 OF PERRY'S ADDITION. OWNER IS A REAL ESTATE BROKER. BEAUTIFUL WOODED BUILDING SITES IN EXCELLENT LOCATION CLOSE TO TOWN! PROPERTY DESCRIBED AT LOT 2 OF PERRY'S ADDITION. OWNER IS A REAL ESTATE BROKER. BEAUTIFUL WOODED BUILDING SITES IN EXCELLENT LOCATION CLOSE TO TOWN! PROPERTY DESCRIBED AS LOT 3 OF THE PERRY'S ADDITION. OWNER IS A REAL ESTATE BROKER. BEAUTIFUL WOODED BUILDING SITE IN AN EXCELLENT LOCATION CLOSE TO TOWN! PROPERTY DESCRIBED AS LOT 9 OF PERRY'S ADDITION. THERE IS A BLACKTOP ROAD THAT IS A DEAD END ROUND . . .
NICE OPEN PARCEL OF LAND WITH LOTS OF POTENTIAL. THIS 3.3 ACRES OFFERS COUNTRY SECLUSION WITH EASY ACCESS TO TOWN OR MANY OF THE BEAUTIFUL LAKES IN THE AREA. PROPERTY . . .
A SLICE OF HEAVEN ON SIOUX CREEK!! HERE IS YOUR OPPORTUNITY TO GET A LITTLE PIECE OF NORTHWESTERN WISCONSIN AT AN AFFORDABLE PRICE. 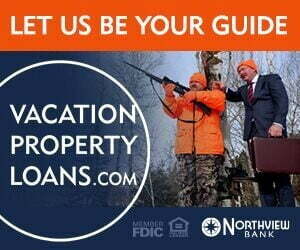 LOCATED ON SIOUX CREEK, WHICH RUNS . . .